Sometimes we fail because we try too hard, other times because don't try hard enough. The trick is to find the right balance, the space in between, the space that is often referred to in Buddhism as The Middle Way. 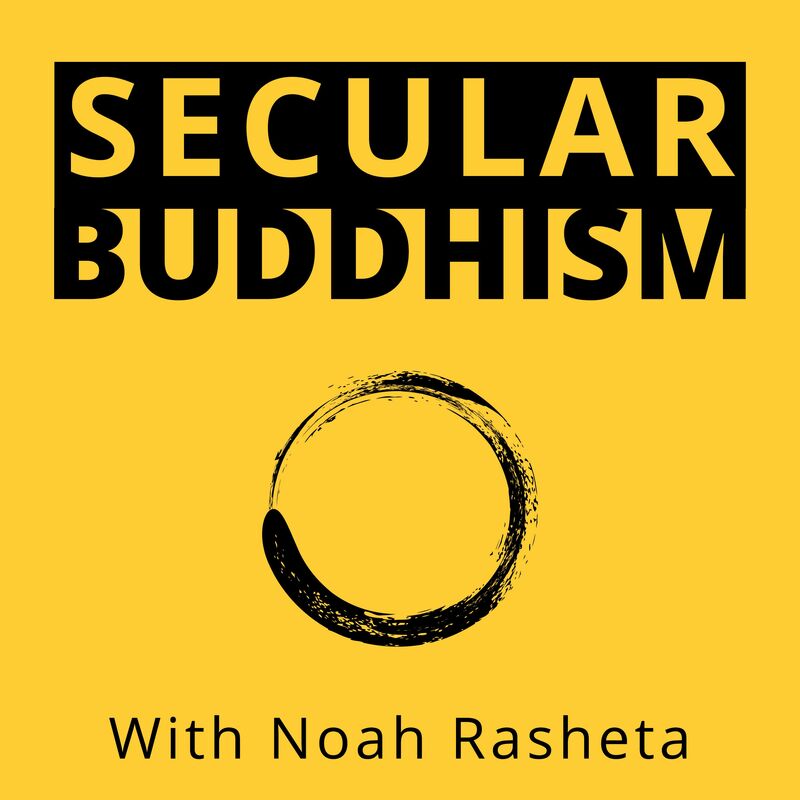 In this podcast episode, I will discuss the idea of the Middle way in terms of space and time.